I am a health economist interested in the various costs of cancer. My research aims to use health services research and health economics to improve cancer care by providing relevant, reliable information for decision making. 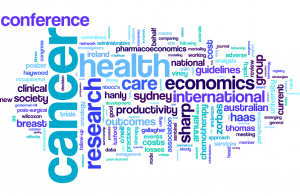 Currently based at the University of Sydney School of Public Health, I teach introductory health economics and conduct research in the areas of oncology patient preferences and productivity loss. 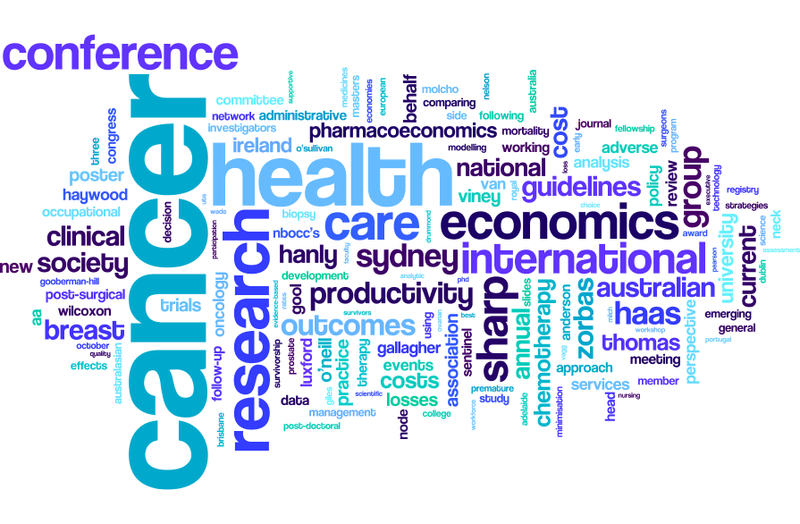 My research extends the work I did on the economics of cancer as a Chancellor’s Postdoctoral Research Fellow at the Centre for Health Economics Research and Evaluation (CHERE) at UTS, and as a postdoc at the National Cancer Registry in Ireland. I completed my PhD on the costs of chemotherapy side effects at CHERE in 2013, before which I worked in cancer clinical trials and health services research. My original training was in occupational therapy, and I remain interested in rehabilitation research. 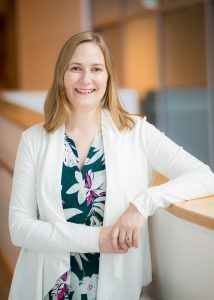 I also have keen interests in early career researcher development, communicating research to the public, and the use of social media in academia. When I’m not being an academic I enjoy putting economic theories into practice in my small business – Bean Bar You. Feel free to get in contact if you’d like more information about anything on this site, or you’d like to collaborate!